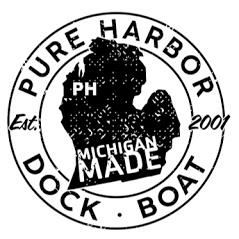 Pure Harbor Dock & Boat is Northern Michigan's Leader in Dock / Hoist Sales & Service! Est. 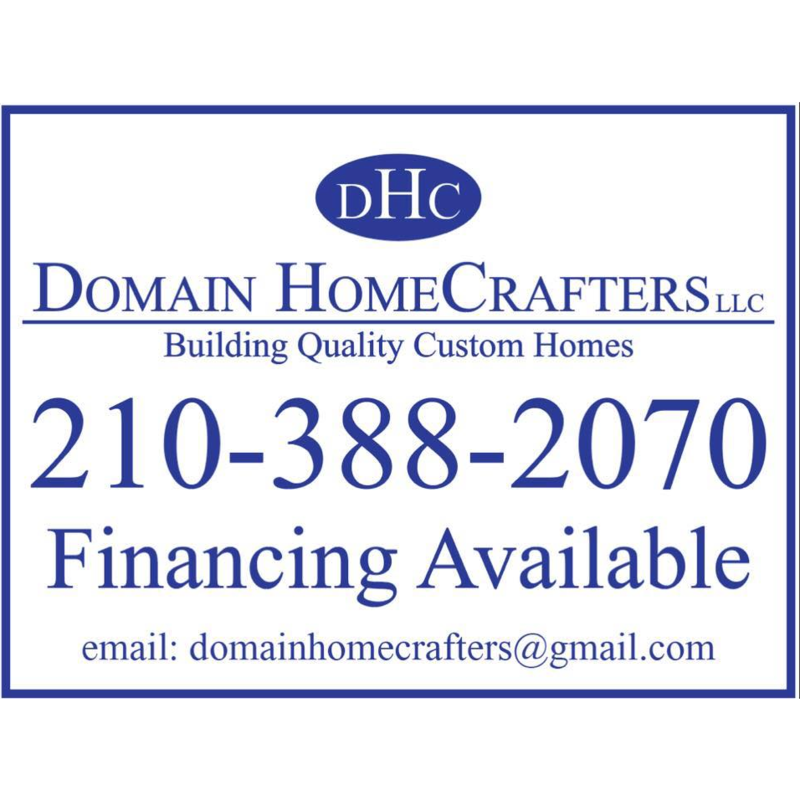 2001 with over 18yrs Experience! Serving All of Northern Michigan!